Every year, I faithfully watched Oprah’s “Favorite Things” show because if Oprah said it was one of her favorite things, it had to be pretty fabulous! Oprah has always been right on with her picks over the years! In the past 21 years that Oprah has been doing favorite things list, I have discovered my favorite Judith Ripka jewelry , Very Vera Cakes, La Mer Moisturizer , Nest Candles and I still order our Thanksgiving smoked turkey every year from Greenberg. 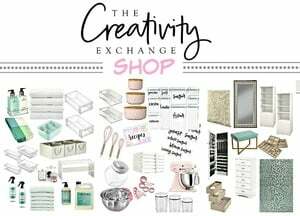 All thanks to Oprah sharing it on her favorite product discoveries over the years. 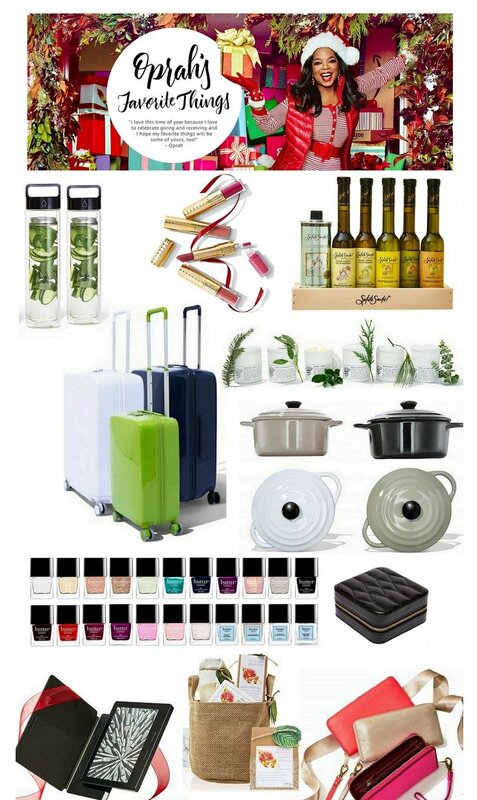 Last year, I was so excited to see that Oprah started doing her favorite’s on Amazon, so I highlighted a few of the standout unique items on the blog here from the 2015 list. I’m doing it again today and sharing the best stuff from her just released 2016 list. As usual, it’s pretty amazing stuff she has found! Oprah always manages to find the coolest tech stuff each year. 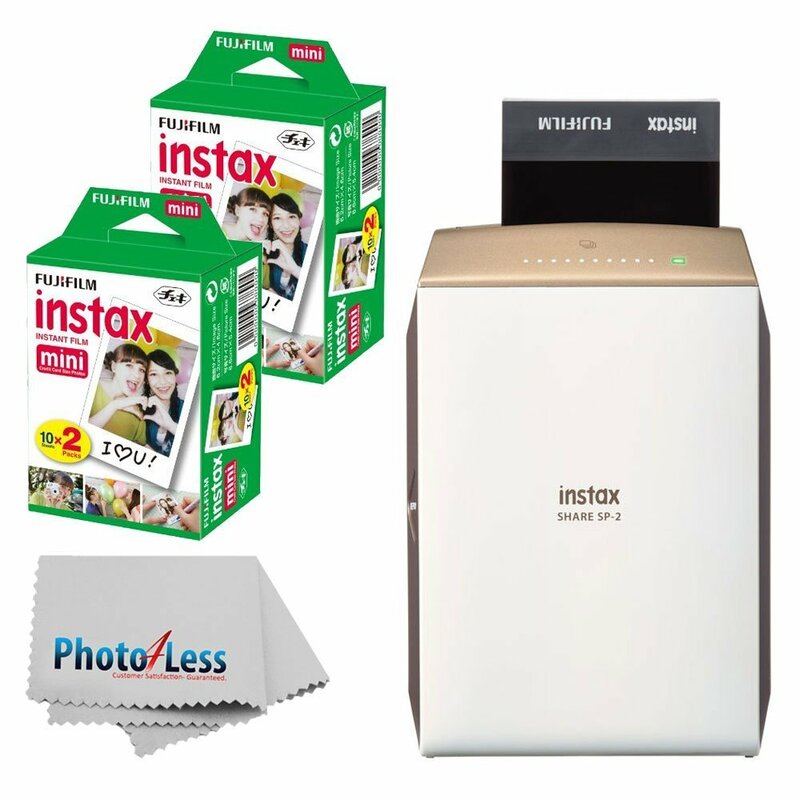 Last year on her list, she shared the Fuji Film Instax printer that I picked up that my daughter and I LOVE! Honestly, I am obsessed with it! So the way it works is that you download the Fuji Instax Share App on your phone and then print with the Instax printer and your images are mini polaroid pictures! I wanted to tell you guys about this first because if you have a kid/teen on your Christmas list, chances are this printer or the Fuji Max instant camera may be on their list this year. However, it’s confusing because there is a Instax Instant Camera AND there is also this Instax Instant printer. 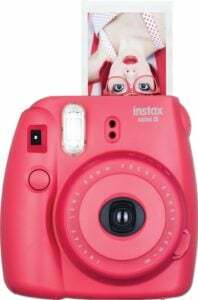 The instant camera is much cheaper but you can only print the pictures taken on the camera itself (it has a printer in the camera). 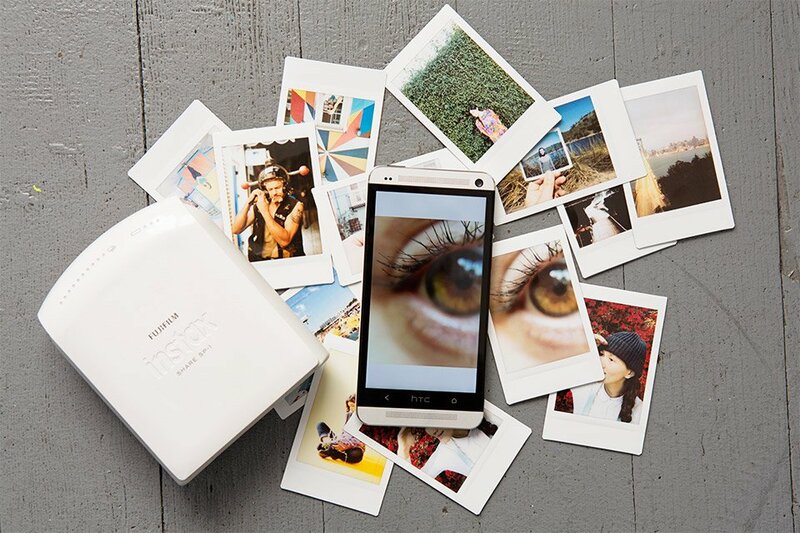 However, with the Instax printer, you can print anything on the printer from your phone or ipad. You have way more options with this mini printer and the images will be better from the phone/ipad. Make sense? So this is the Fujifilm Instant Camera (it comes in lots of colors). 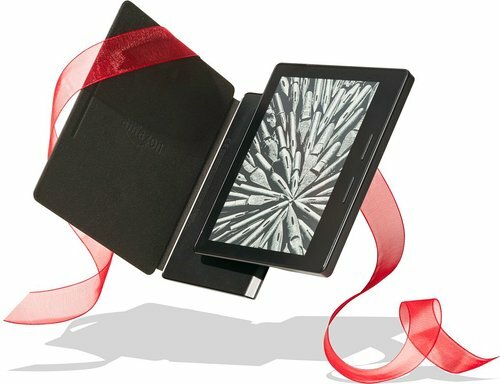 This year on Oprah’s list, she has this cool Kindle Oasis that she says is almost pocket sized. She also says it’s lighter than air, thinner than ever, and equipped with a leather charging cover. 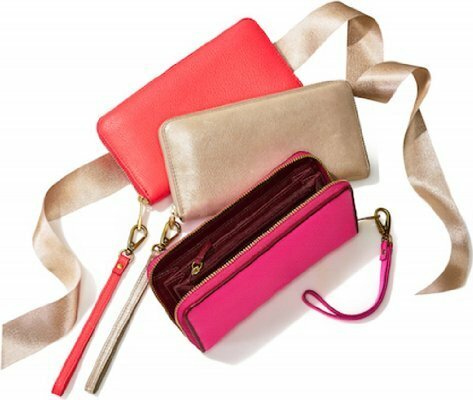 Last year, Oprah had these cool Arlington wallets that (yay!!) has room for cell phones. Many of the colors sold out almost instantly. 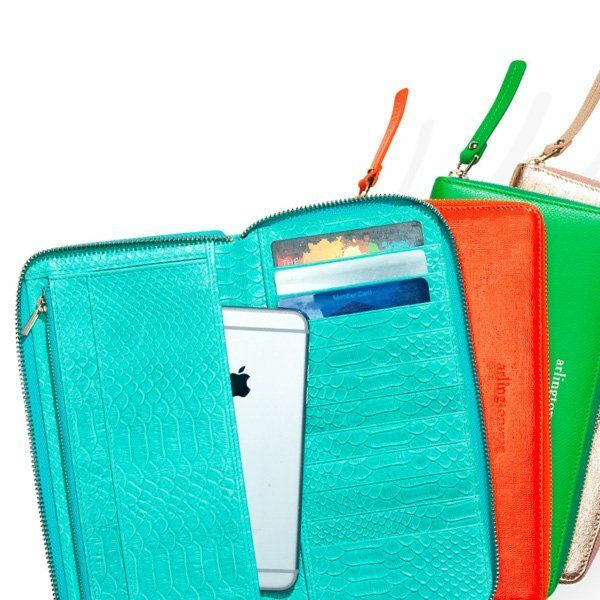 However, this year, she found this Fossil Wallet/Clutch bag that is designed for cellphones as well. One of the coolest items this year on Oprah’s list are these Drop Bottles. They have a built in infuser that you add fruit and anything you want to infuse and flavor your water! Brilliant! Oprah also always finds cool new cooking supplies, products and oils. 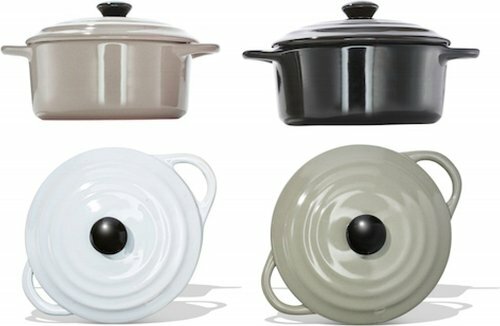 On her list this year are these beautiful mini stoneware bakeware sets. This year, she also included this set of Grapeseed Oil that she says she is now using instead of olive oil. Do any of you cook with grapeseed oil? I have never tried it. Oprah nails it every year with her awesome beauty product picks. 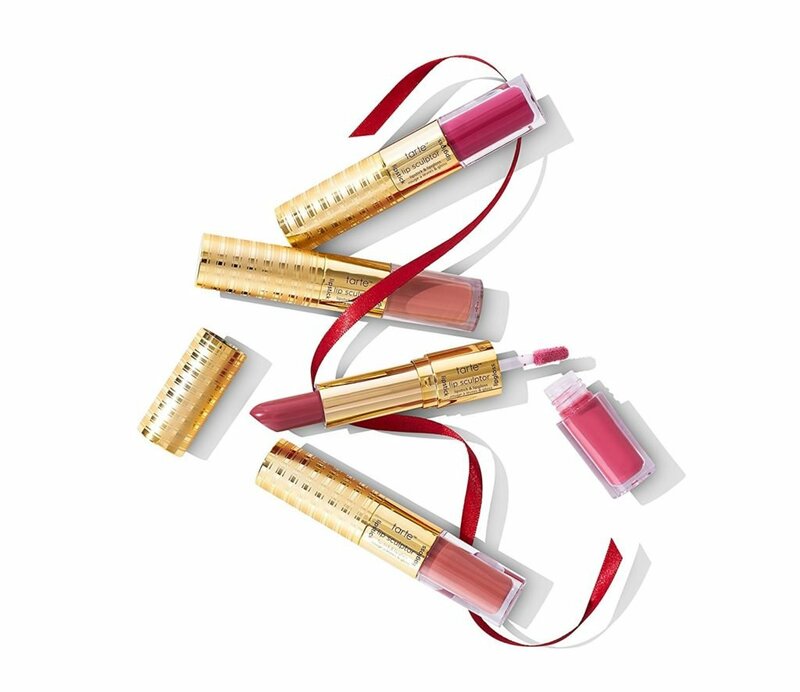 These Tarte Quad lipstick/Glosses that she just released on her list have already sold out. You can put these on your Amazon wait list like I did to be notified when they’re back in stock. Butter London Nail Polish is the best stuff and the colors are always incredible! On Oprah’s list this year is this awesome nail lacquer set of 22 different colors in this spinner! Oh yea! Every year, I look forward to see what candle Oprah will choose to put on her list. I always buy it because she nails it. 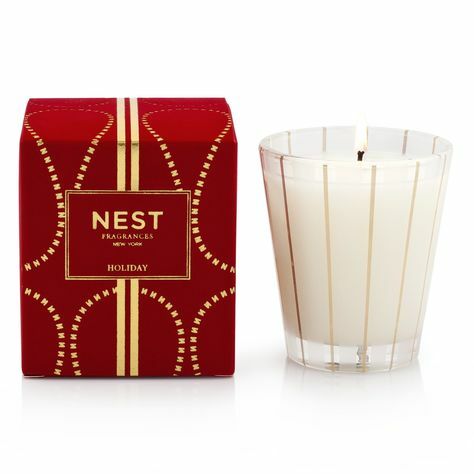 Last year, Oprah shared the Nest Holiday candle that happens to be the #1 best selling candle on Amazon! It’s incredible and I ordered several this year again. I’m with Oprah, it’s the perfect holiday scent! This year, the candle that she picked are these Village Common Essential Oil candles. 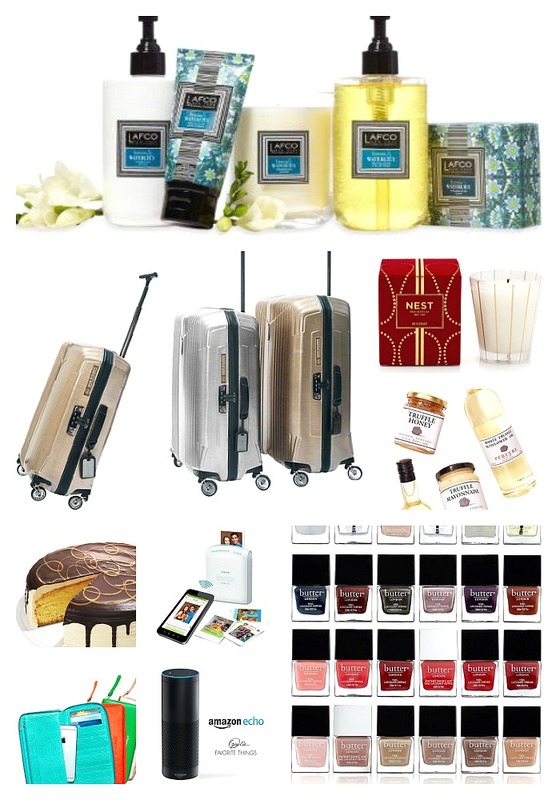 Last but not least, Oprah always find great travel accessories and products. 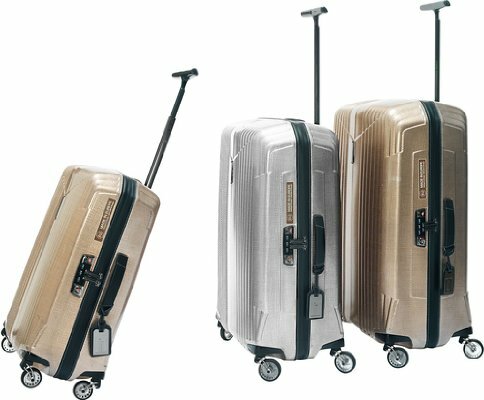 Last year, she shared these awesome super lightweight Hartman Spinner suitcases. 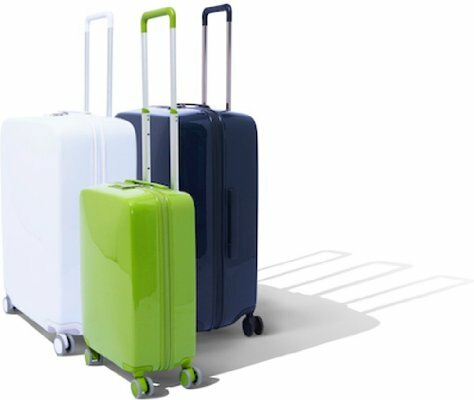 This year, she found these really cool lightweight Raden tech savvy suitcases that have a built-in charging station, tracking capability, and a weight sensor (buh-bye, overage fees!). WOW! So much fun going through this year’s list. It’s hard to top last year’s list but I think she did. I’m so curious to hear what you guys think! I would also LOVE to know what favorite’s you may have discovered over the years that came from Oprah’s list. Share them in the comments so we all can see! 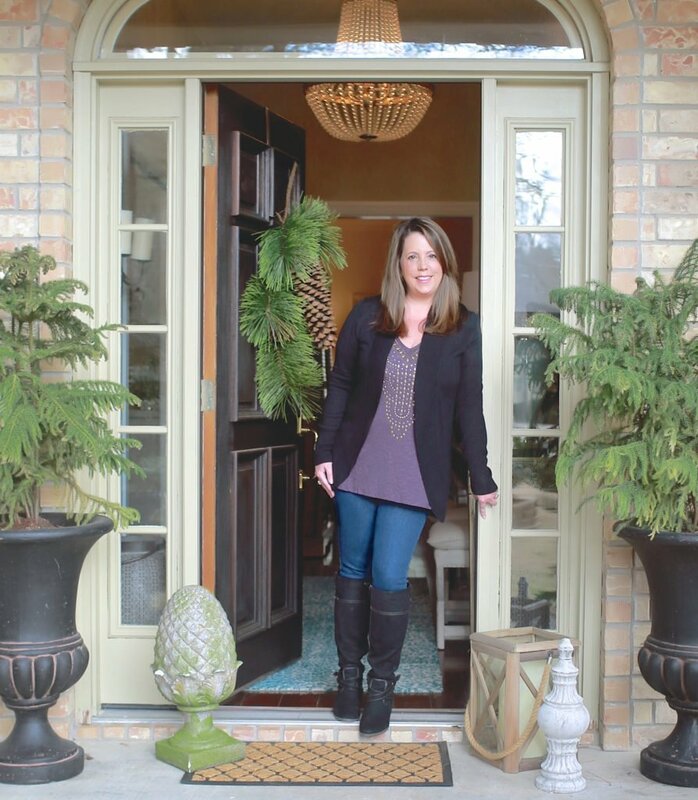 Here’s the link to last year’s posts and Oprah’s favorites. Thanks for the heads up on Oprah’s list. I loved to watch that every year to get good ideas. Did you watch the behind the scenes episode that showed how they put the Favorite Things episode together? It was interesting to see that hundreds of companies submit their items to be on the list. The team goes through them and Oprah picks her favorites. Some items Oprah does recommend herself. It means big business to get your item on the list!! I was a little sad to see that although she picks the items they aren’t ALL things she actually had used personally.